Bloomsbury USA Childrens, 9781619635548, 128pp. 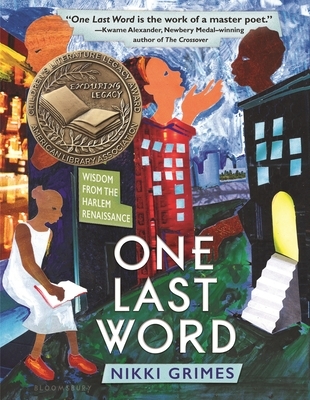 Nikki Grimes is the recipient of the 2006 NCTE Award for Excellence in Poetry for Children. Her distinguished works include ALA Notable book, What is Goodbye?, the novels Jazmin's Notebook, Dark Sons, and The Road to Paris (Coretta Scott King Author Honor Books). Creator of the popular Meet Danitra Brown, Ms. Grimes lives in Corona, California.